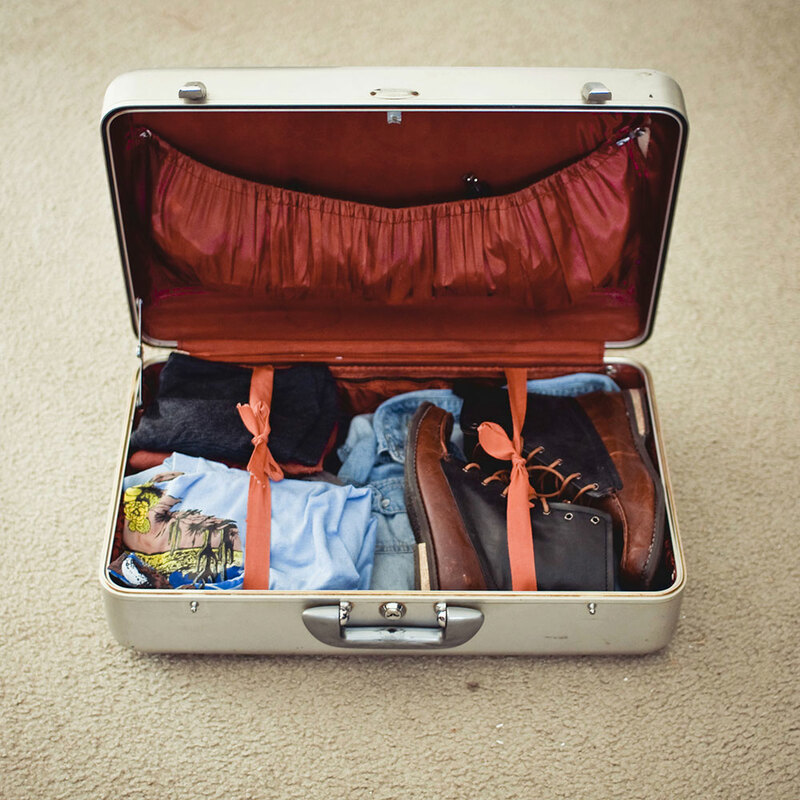 You know how to roll not fold, and you've memorized the rules of packing light. But one new travel startup wants to fundamentally change the way you pack: don't pack at all. Instead, unPack will do the packing for you in a suitcase of its own, delivered directly to your hotel in your destination city— a suitcase filled with complete sets of clothing, accessories, and toiletries for the duration of your stay. The unPack particularly focuses on providing outerwear and seasonal accessories to help travelers pare down the bulkiest items on their packing lists. Aaron Liskov and Andrew Zahornacky, co-founders of unPack, say that the idea for the company came to them earlier this year as "very mobile" residents of New York. "We experienced the pain of lugging around bags on a daily basis," says Liskov. And they knew they were not alone in that struggle. At the time, Zahornacky was working for a software company headquartered in New York. Members of the San Francisco-based sales team would cross the country three or four times a week for meetings. Without much time for laundry or shopping during their brief stays at home, he says, "they started looking more haggard as time went on." And on an unseasonably cold day, they might not have known to bring an appropriate jacket. That's where the unPack comes in. A "companion winter unPack" contains a down jacket, a lighter jacket, winter hat, scarf, gloves, and an umbrella, as well as toiletries for your stay. Intended as a supplement to your own clothing, the companion unPack also offers a back-up button-down shirt (in case anything happens to yours) as well as exercise clothes so you can finally take advantage of that hotel gym. Meanwhile, unPack also offers a complete package for travelers who don't want to pack at all. That case includes outerwear and accessories, as many Oxford shirts and chinos as you need depending on your trip length, several sets of athletic and leisurewear, ties, belts, sunglasses, cell phone chargers, and toiletries. Employing respected names such as Columbia, Nike, and Ministry of Supply is another part of unPack's strategy: these aren't meant to be just shirts, these are meant to be quality shirts that you can wear to work and look put together.